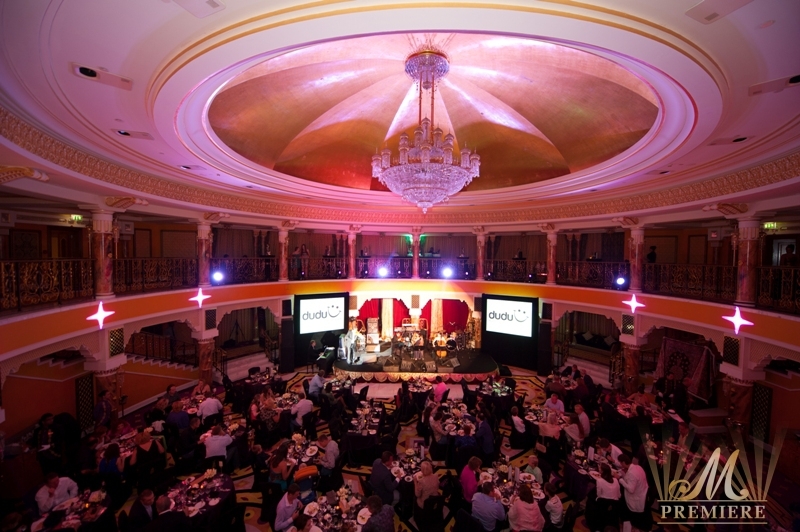 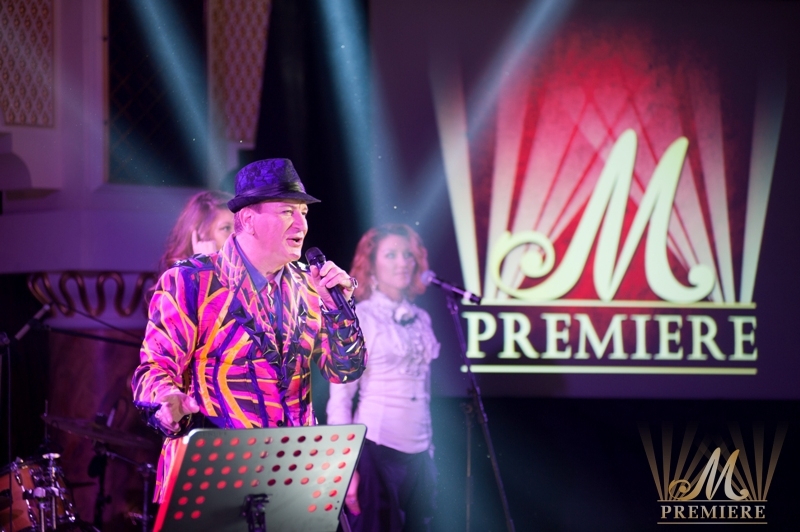 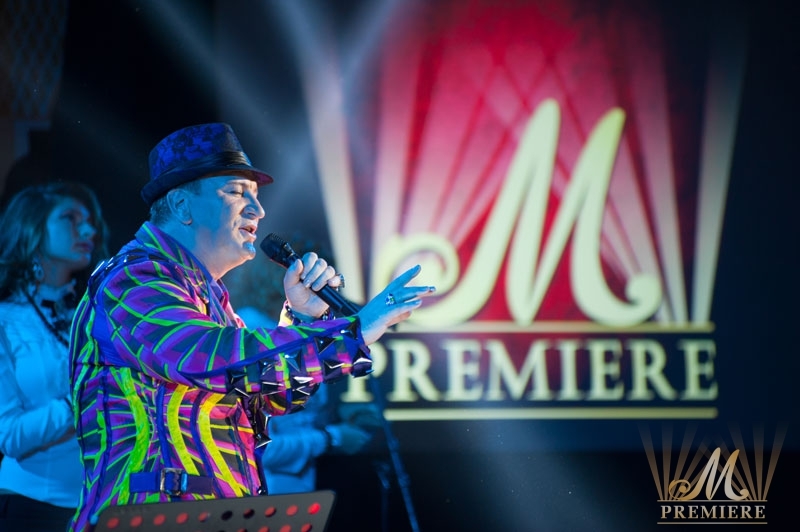 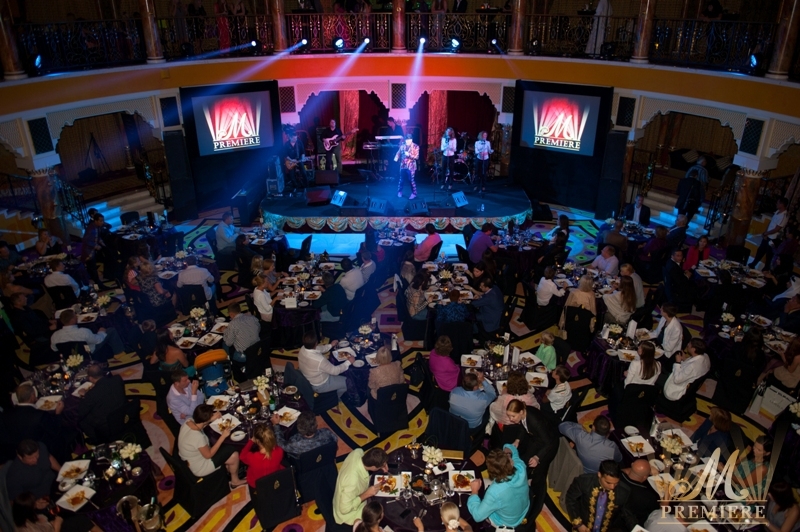 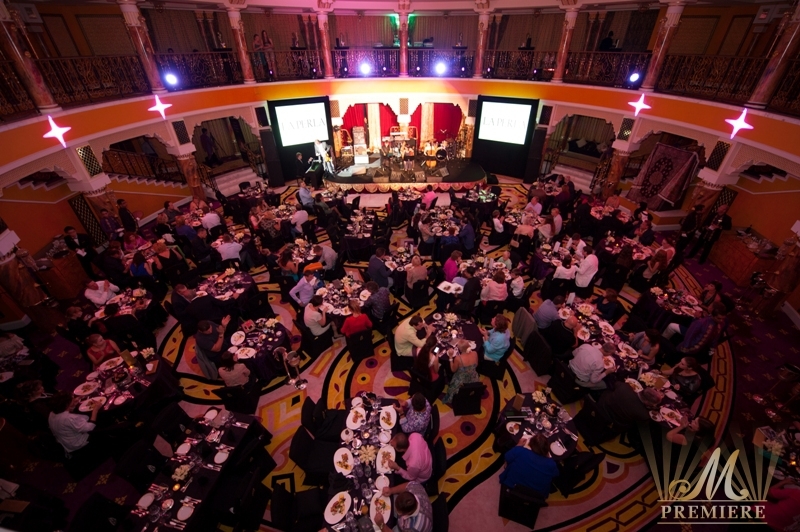 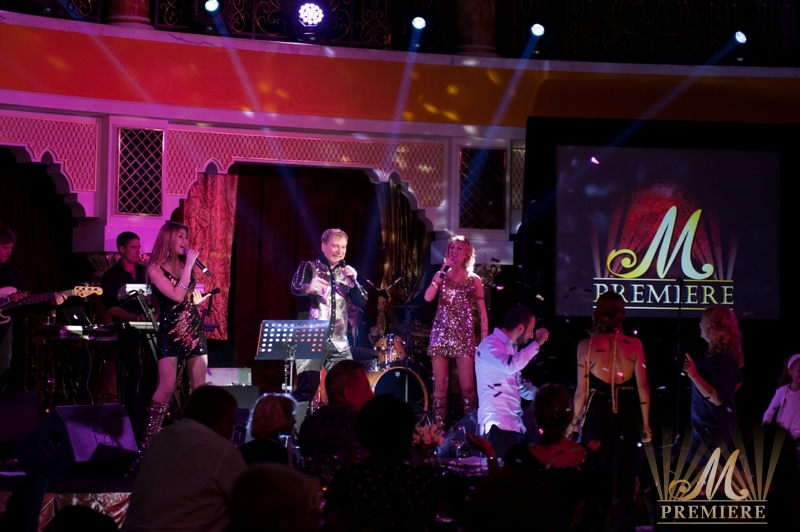 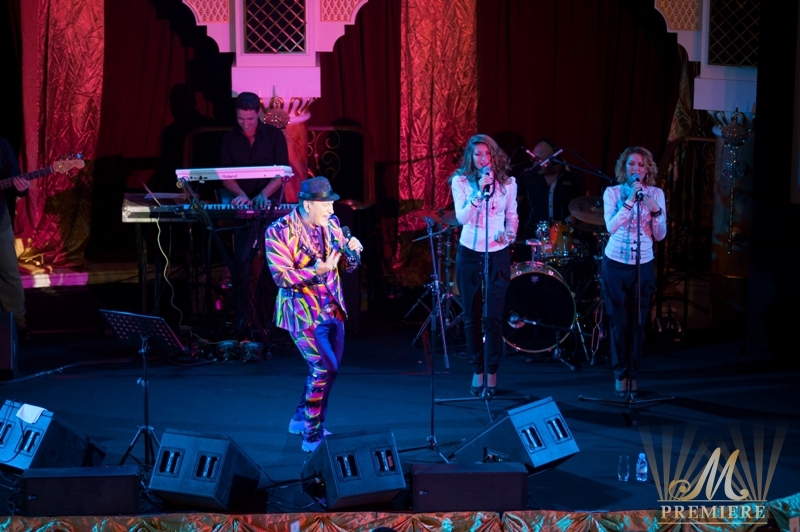 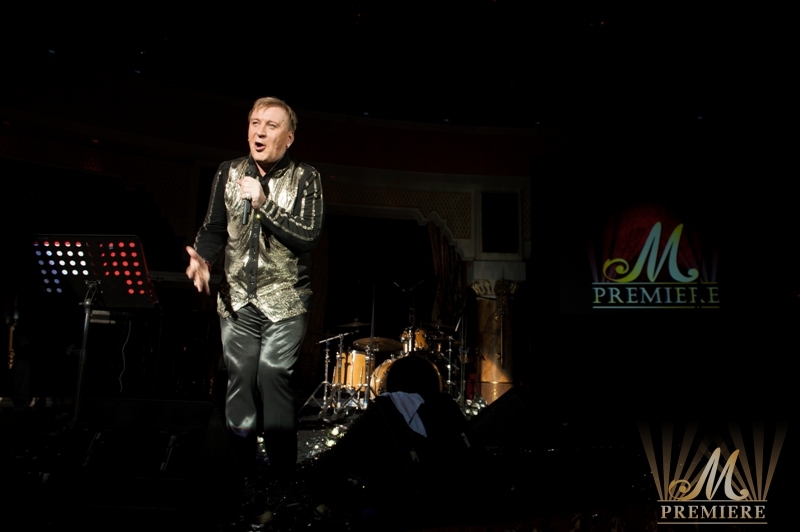 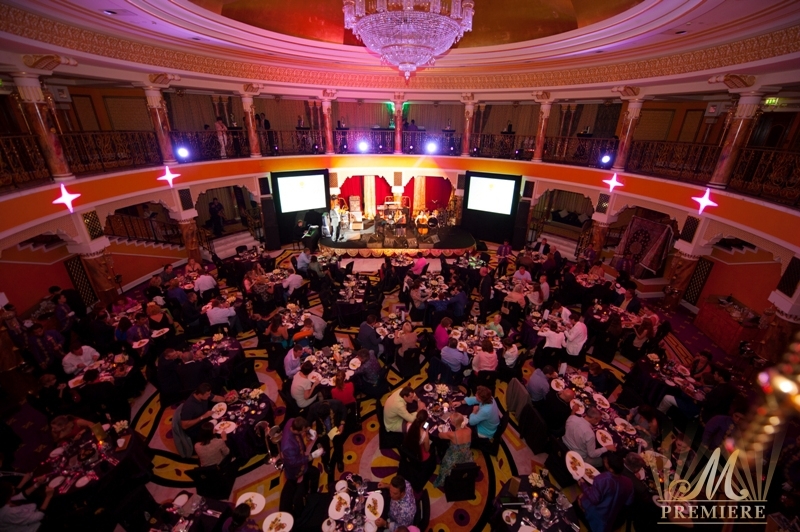 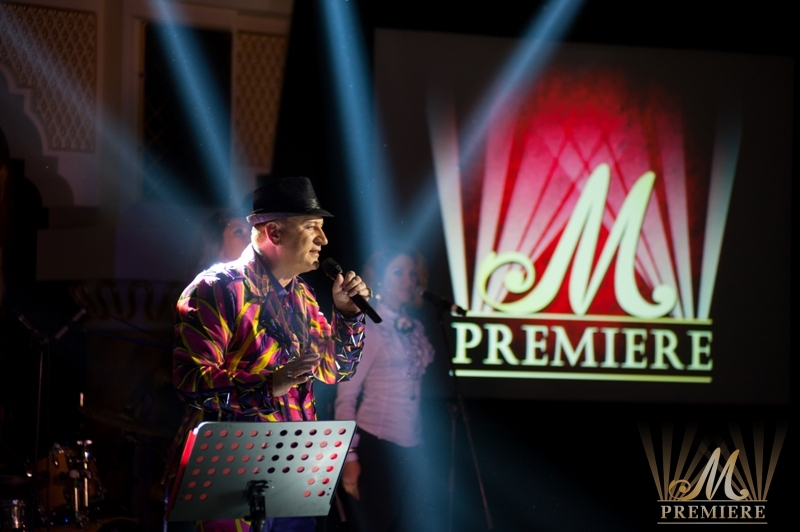 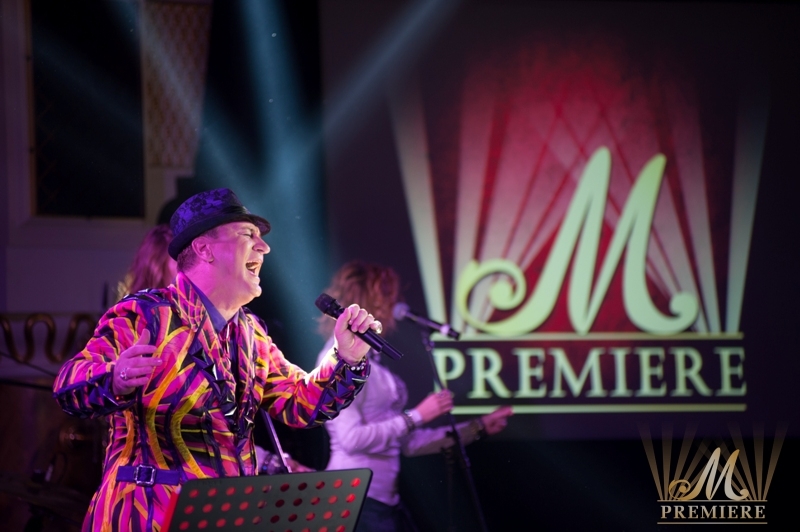 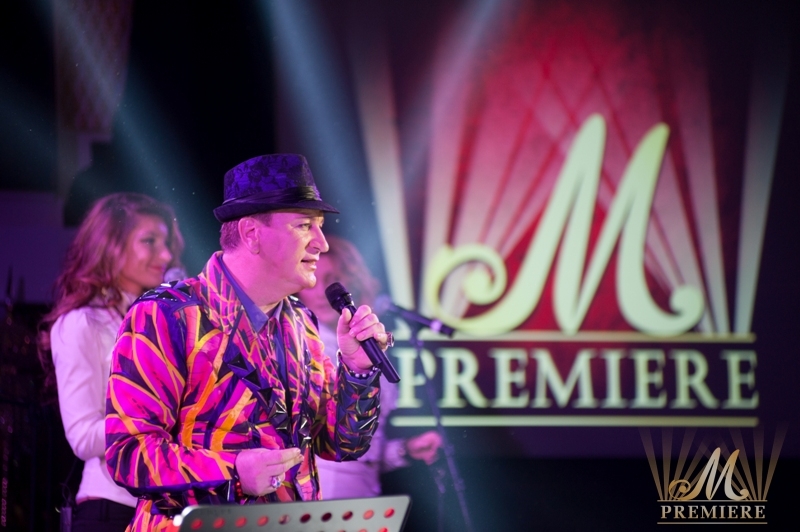 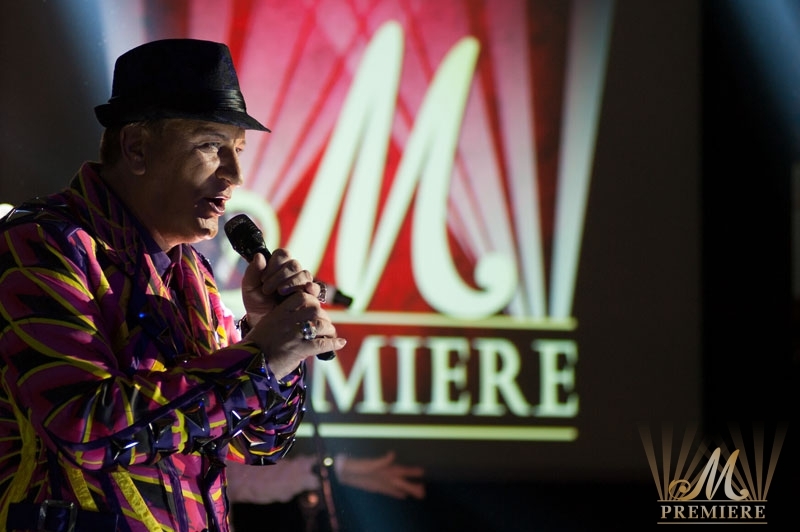 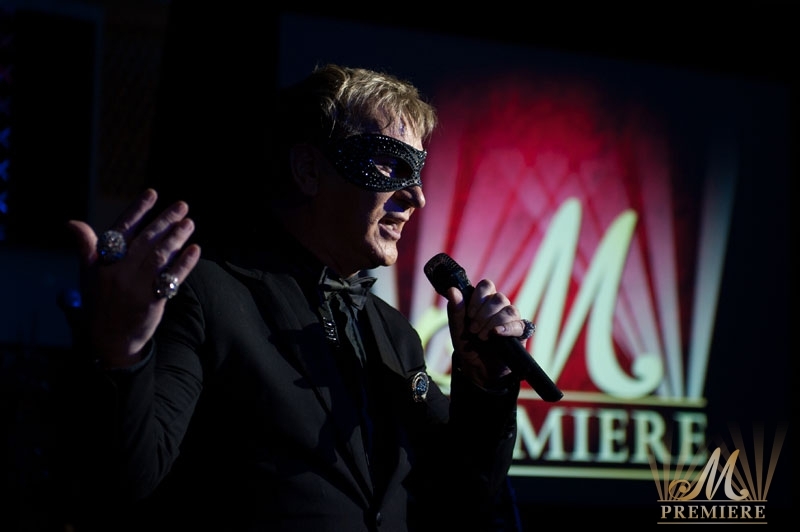 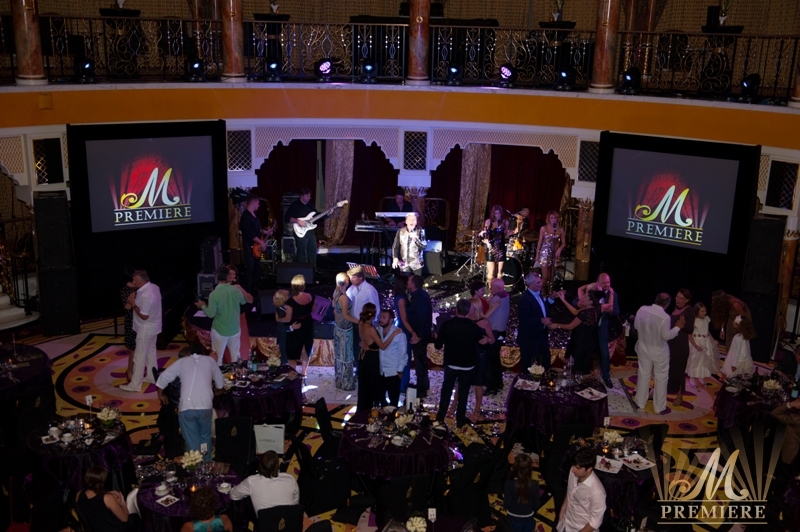 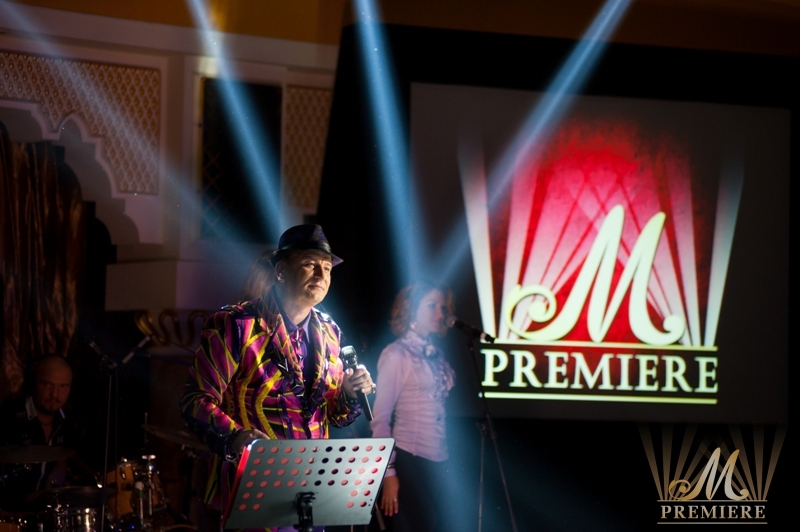 On November 4 & 5, 2012 M Premiere organized a two day gala-event. 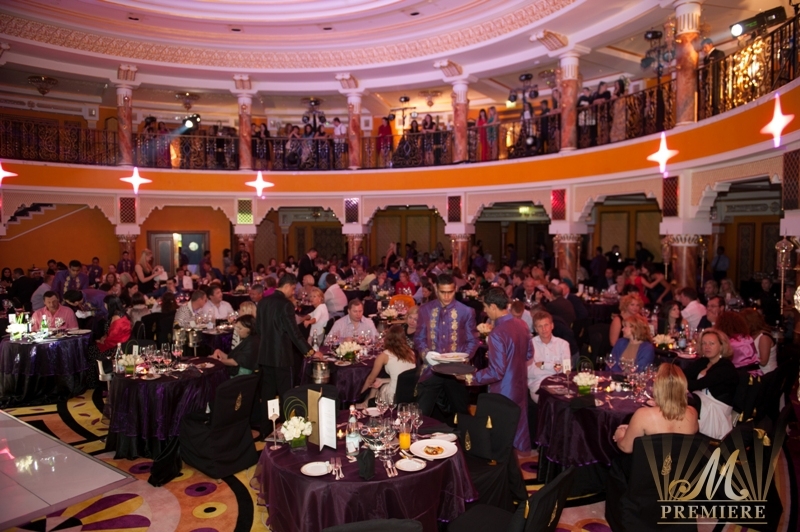 Al Falak ballroom of the world’s most luxurious hotel Burj Al Arab accommodated full-house of VIP guests during both evenings. 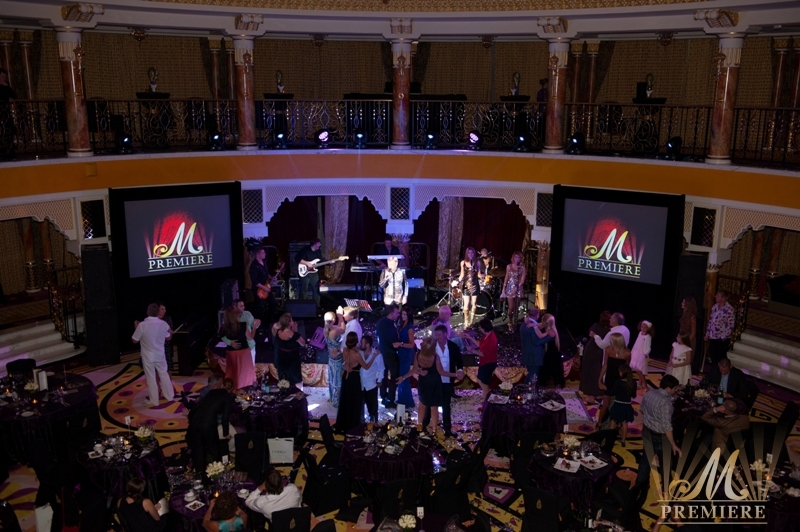 The evening traditionally started with a cocktail reception under the accompaniment of Evgeniy Morozov Quartet. 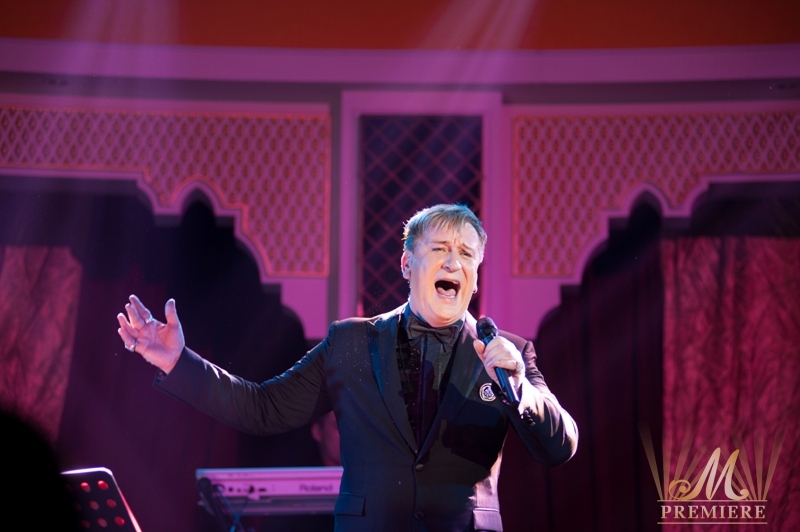 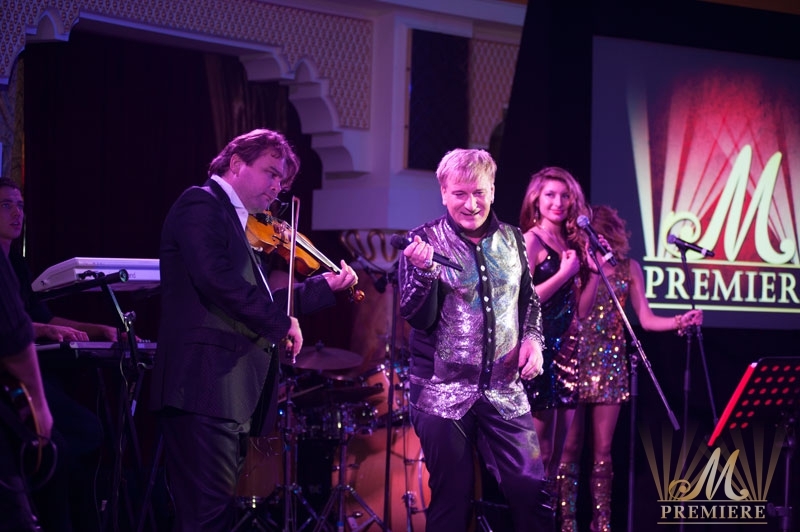 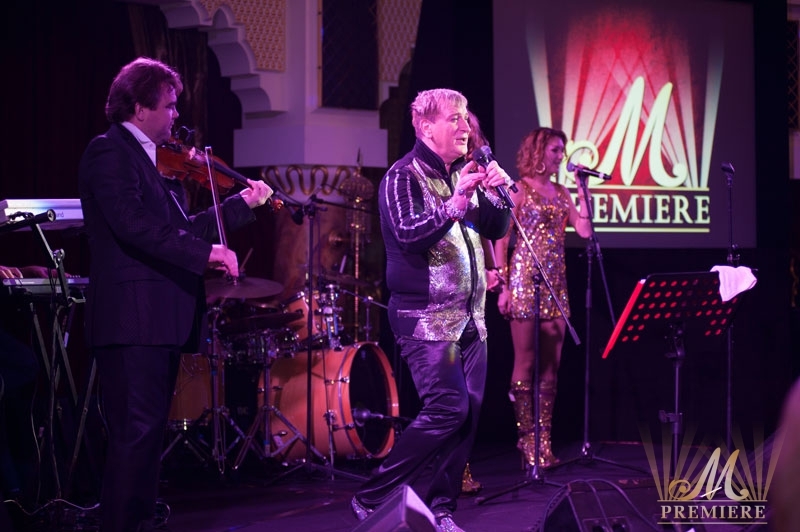 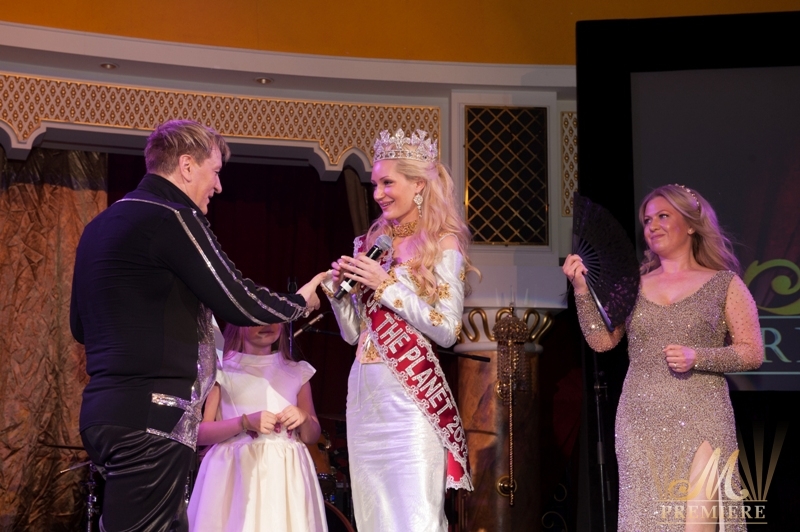 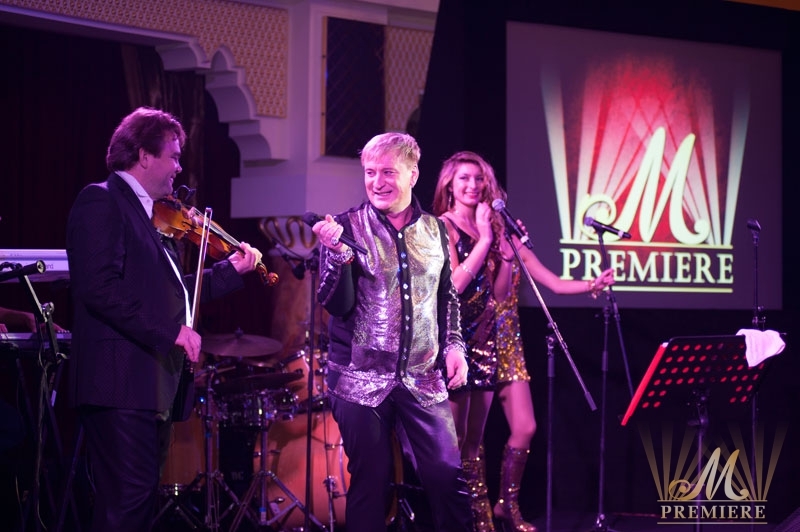 Culinary team of Burj Al Arab served a sumptuous gala-dinner before the magnificent show of the most flamboyant Russian artist, Golden Voice of Russia – Sergey Penkin! 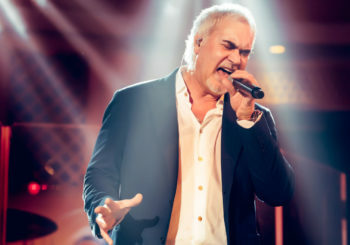 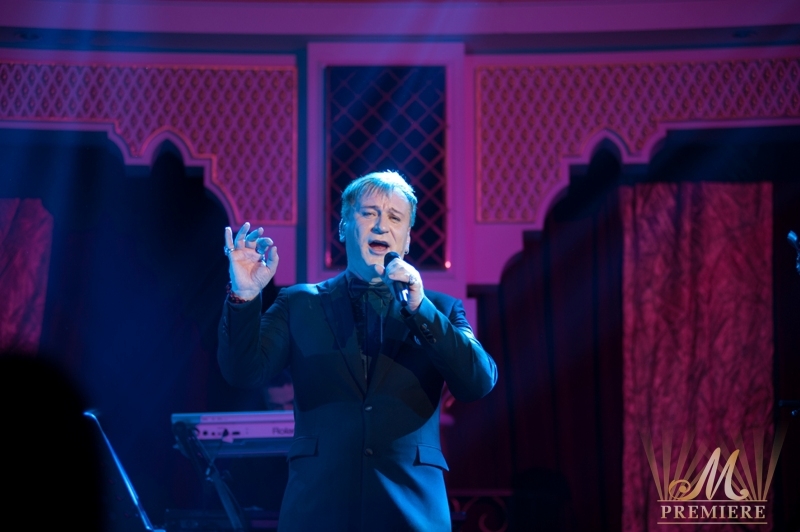 His unique wide range and tone of 4 octave voice, his very own diverse repertoire of Russian and Western classical pieces, contemporary versions of Russian folk songs and contemporary Russian and Soviet hits, along with his own compositions engaged all sophisticated guests in the most extravagant spellbinding musical performance ever. 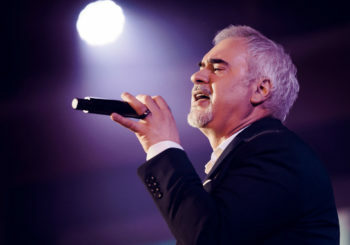 Artist indeed turned the crowed on with his hits such as; FEELINGS, PHANTOM OF THE OPERA, L’ULTIMA NOTTE, SOMETIMES, TAKE MY LOVE WITH YOU, AUTUMN RAIN making all admirers of his talent rush to the dance floor to sing and dance along with him. 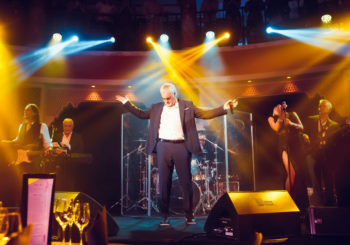 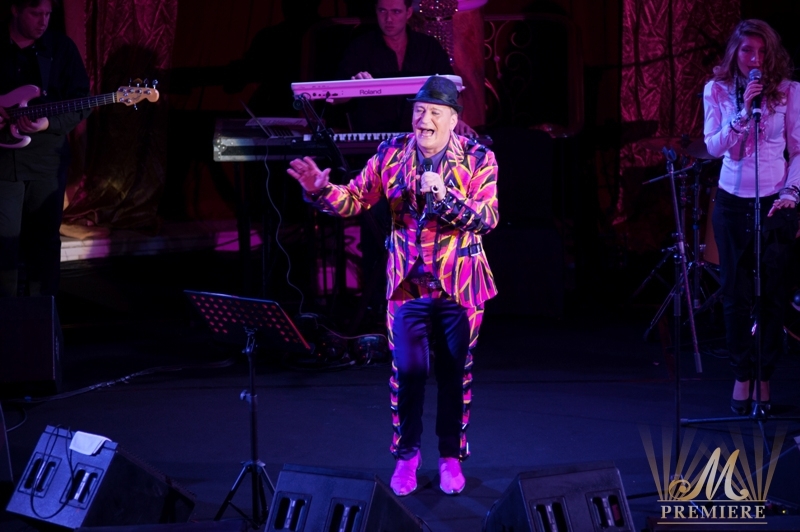 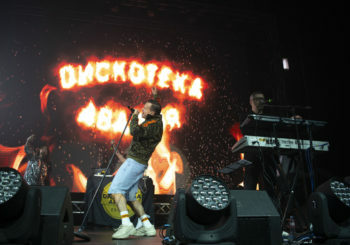 Endless applause, bouquets of flowers, autographs and fountains of champagne made the artist sing encore his legendary FEELINGS again and again. 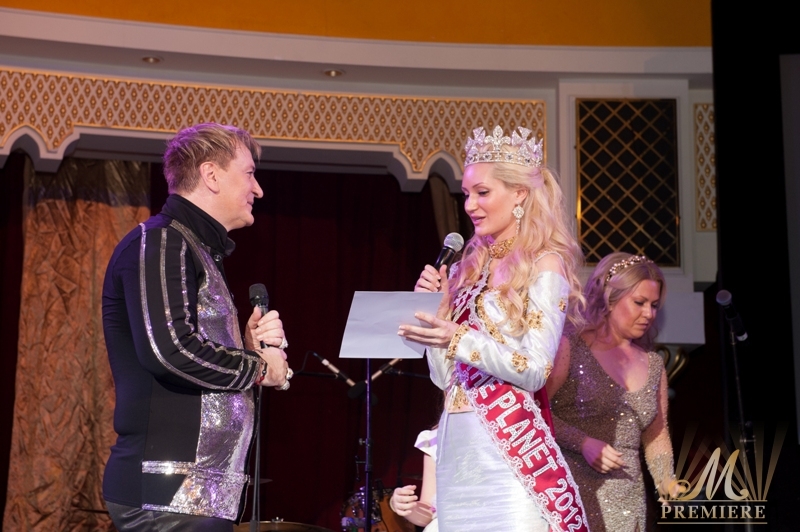 Queen of the Planet 2012 Alena Vasilaite who was among the guests on November 4, thanked the artist from the stage for the outstanding performance and together with her designer who had joined her on the stage offered Sergey Penkin a unique and exclusive outfit which will be tailor made for him. 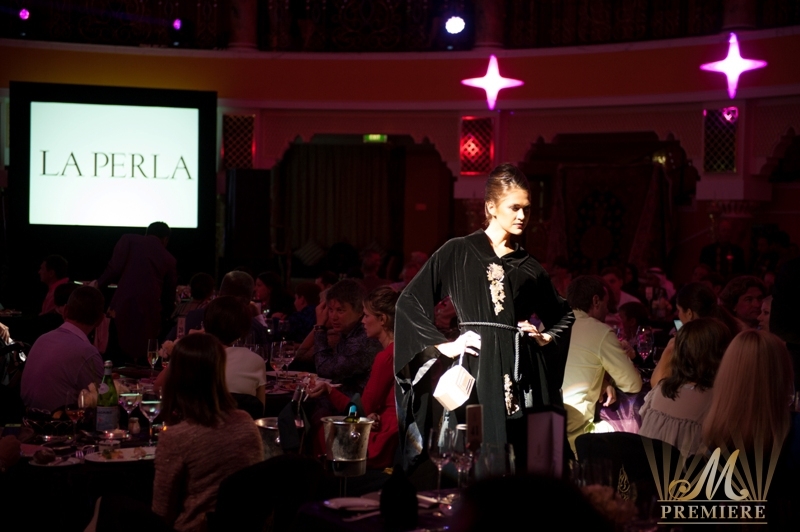 Gold Sponsor of the evening La Perla presented gorgeous prêt-a-porte collection during mini-fashion show. 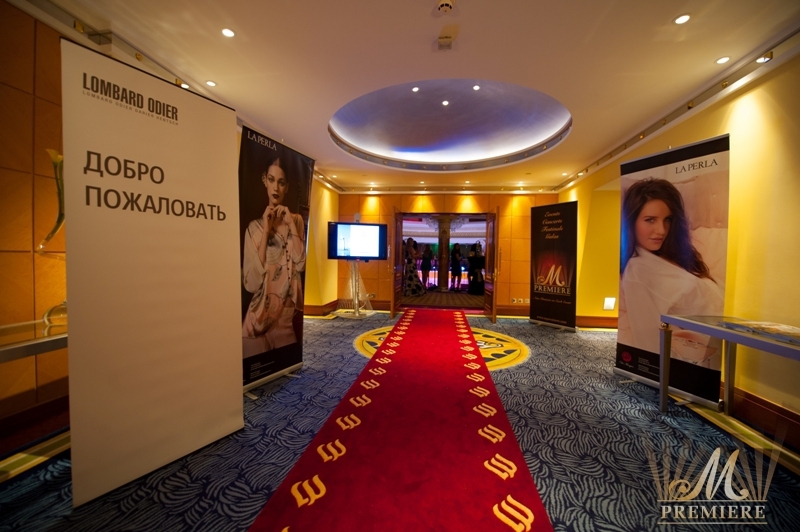 Guests were truly impressed by the elegance of La Perla masterpieces presented to them and gave them a warm welcome and a round of applause to La Perla Brand and to the elegant models. 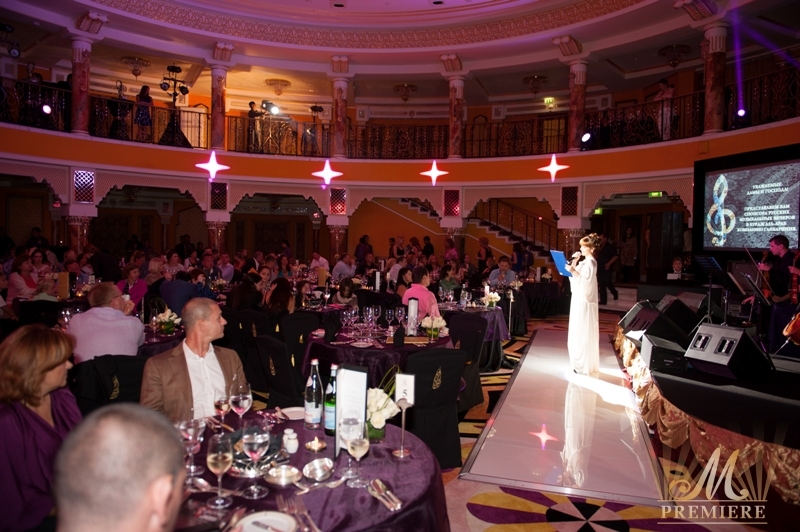 Winners of the raffle draw as well as all the female guests of both evenings received valuable gifts from La Perla. 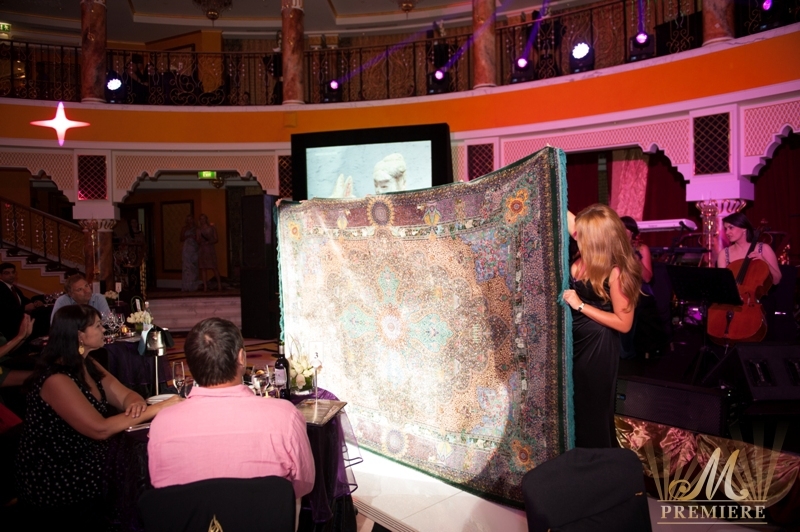 Magnificent collection of luxurious handmade silk and wool Persian Carpets was presented to the audience by another sponsoring company Gambarinia. 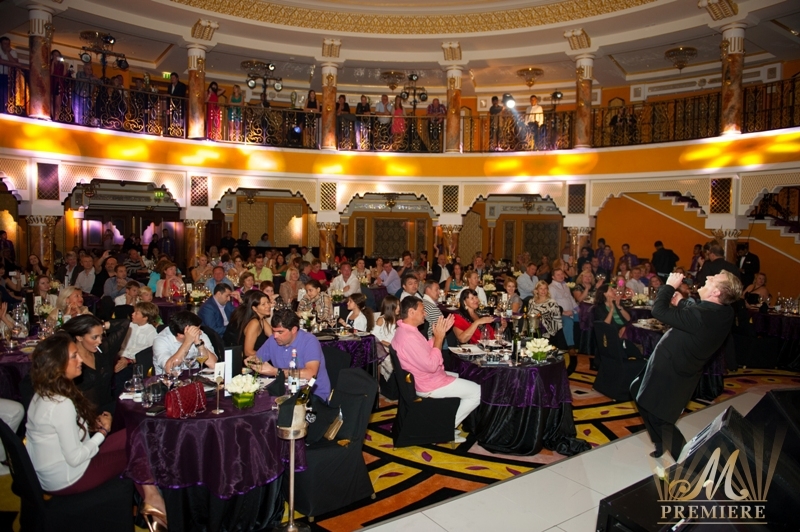 Lucky winners of the raffle draw of both evenings received generous gifts from Gambarinia – Persian Carpets. 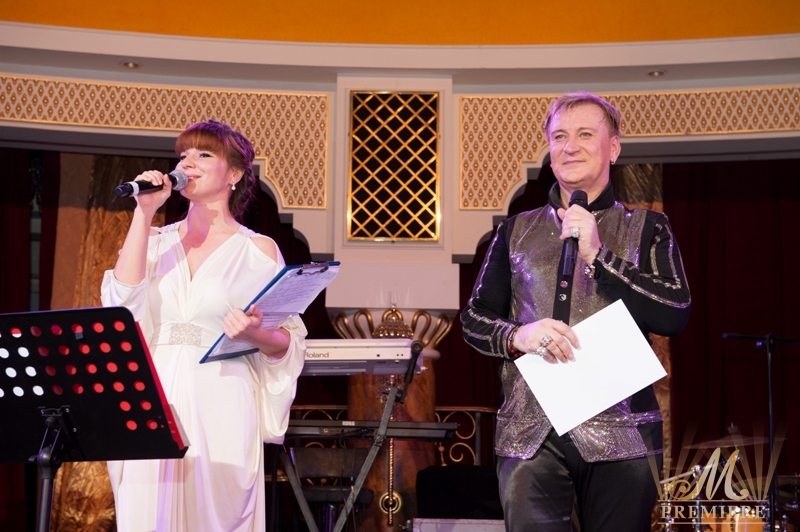 Another sponsoring company, Geneva Private Bank Lombard Odier, the official bank of Russian Seasons in Dubai was presented to the guests of the evening. 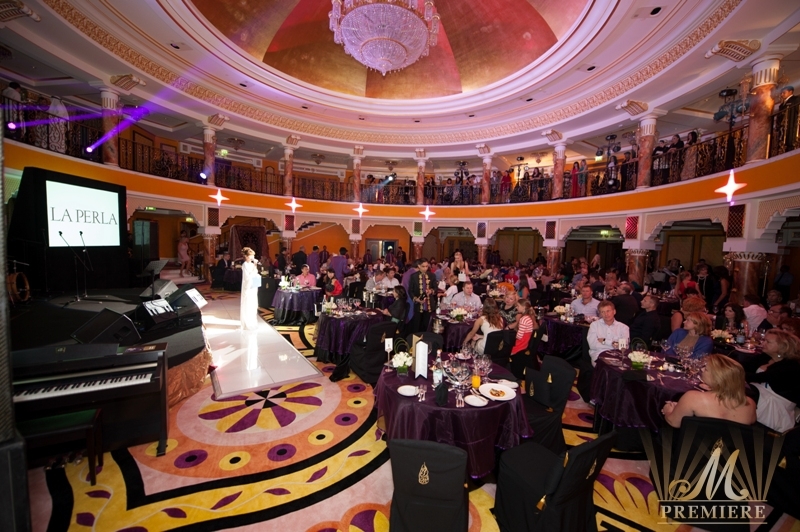 Dynamic rhythms of the DJ’s performance concluded both evenings.